What's the Deal With Slack? ← Jared Spool – Is Design Metrically Opposed? The way I’ve been describing it is some combination of Email, Instant Message, Yammer and even a dash of Google Wave…for your teams at work. Buzz is just buzz though; the reason I’m talking about Slack is because I’m intrigued by how quickly it’s spread to practically every corner of BlueFletch. All 20+ employees are on slack. We have 29 active channels ranging from project-specific channels, to the generic (#general), to the practical (#officefood and #officedogs), to the nothing to do with work at all (#even-vaguely-nsfw). And this has all happened in just a couple months. If your team hasn’t looked into it yet then do so now. Unless of course it won’t load properly in your IE7 browser window. 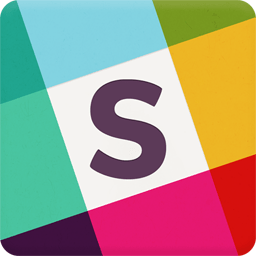 Here’s the deal – I’m still not sure what makes Slack so different. Sure, sure, it does a lot well. It works wonderfully across platforms, including web, desktop and mobile. Checking in on the latest team news is always within reach. But cross-platform has almost become the price of entry for any new app. It’s also free…or at least effectively. Yes there are paid tiers, but I don’t see any need for us to switch right now unless we just want to show our support. There are integrations galore. Seriously, a crap ton of integrations. But I think we only use a couple, like Twitter and Instagram, and those are mostly for fun. The notifications work well, keeping us all hooked (see also, Hooked: How to build habit-forming products). But they can become overkill too and I’ve turned most off. What is it then? There are lots of nice-to-haves, but nothing that jumps out that’s monumentally different. At first glance I can’t help but think Slack is just another Vitamin. But it’s not. 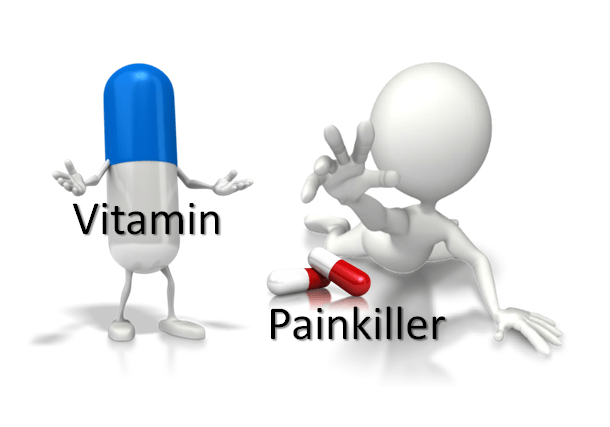 It really is a painkiller. If you took it away from our team tomorrow we’d be in a world of hurt. The difference with Slack is that it’s all of the above. It’s everything your team needs to communicate. Literally everything, all in one place. We no longer need IM. My internal emails have decreased and I can potentially see a future without any email. And thanks to all the integrations Slack has become our hub, leaving the other tools as jealous bystanders. Slack is…modern business communication. The funny thing to me is that the last sentence came to me naturally in the flow of the paragraph. Only after re-reading the paragraph did I realize it’s also the first marketing tagline I used to describe Slack at the start of this post. As someone who spends a lot of time thinking about and practicing effective communication (well, trying to) I didn’t realize communication was truly a target for disruption. Oh but it is! Looking ahead what’s left for Slack to bring into the fold? Calendars and meeting scheduling? Video conferencing (or an improved Slack/Google Hangout experience)? Whatever it is I’m excited to see the result.